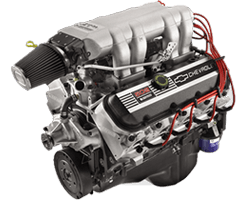 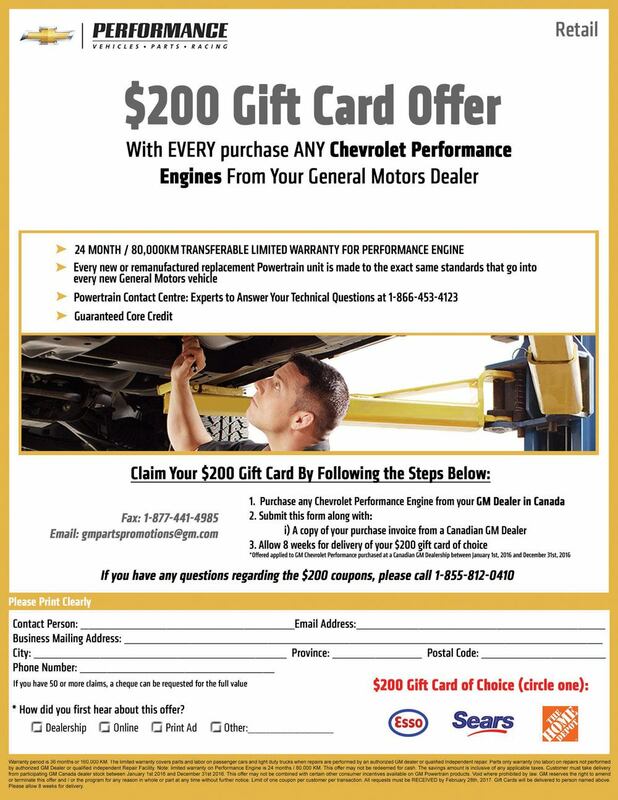 The LS engine has been the sole powerplant of the Chevrolet Corvette since 1997 and has seen use in a wide variety of other General Motors vehicles, ranging from sport coupes to full size trucks. 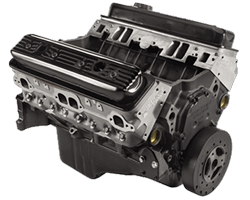 It's a small engine with huge displacement and power output, you'll swear it isn't a small block. 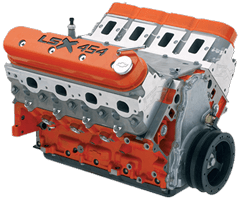 Enthusiasts have embraced the LS family of engines because they have powered some of the most spectacular performance cars ever produced. 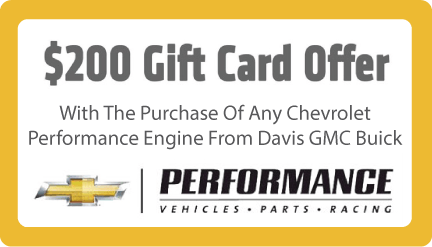 This is a popular engine for kit cars, hot rods, buggies, and even light aircraft.